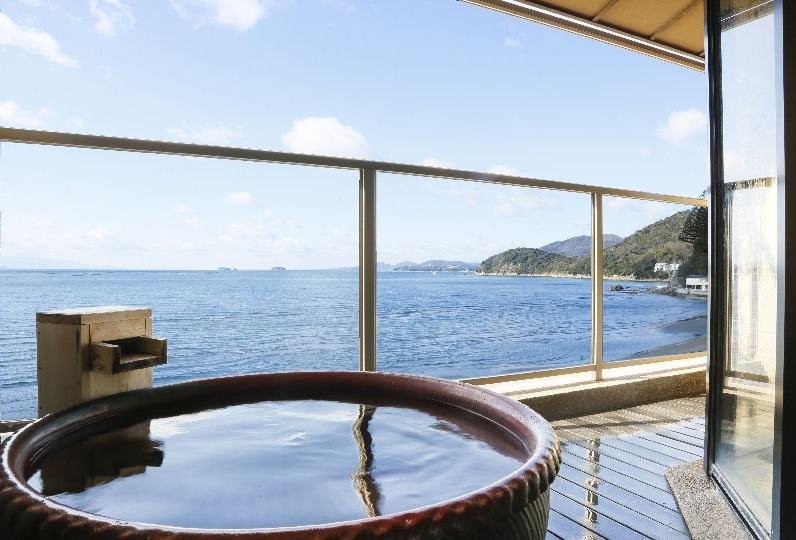 Sound of birds chirping, flowers blooming in season, the gentle sea breeze, and the gorgeous panoramic view of the sea: Located on the east coast of Awajishima "Komoe beach" is Awaji YUMESENKEI. 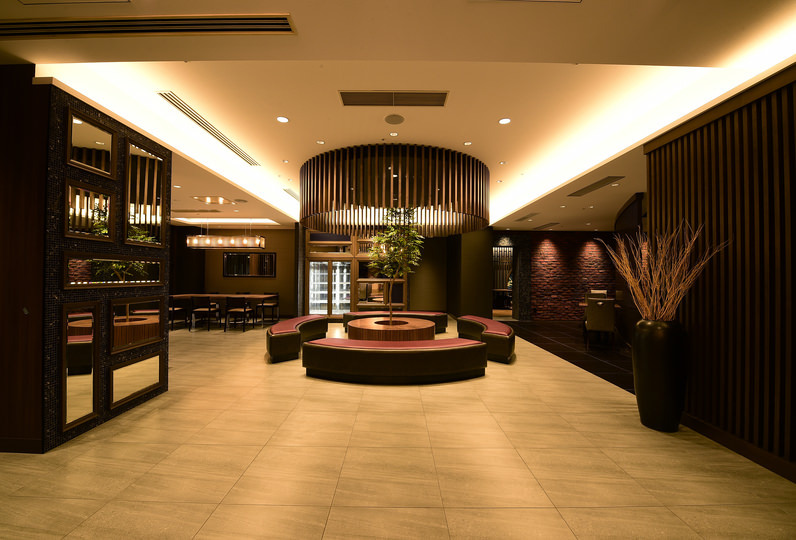 The Special floor "Relax" is the mixture of gentle Japanese space and modern taste. "Relax" is a place where the guests are expected to feel relaxed. The guests will feel the magical and nostalgic vibes once they step into the room. ships come and go. 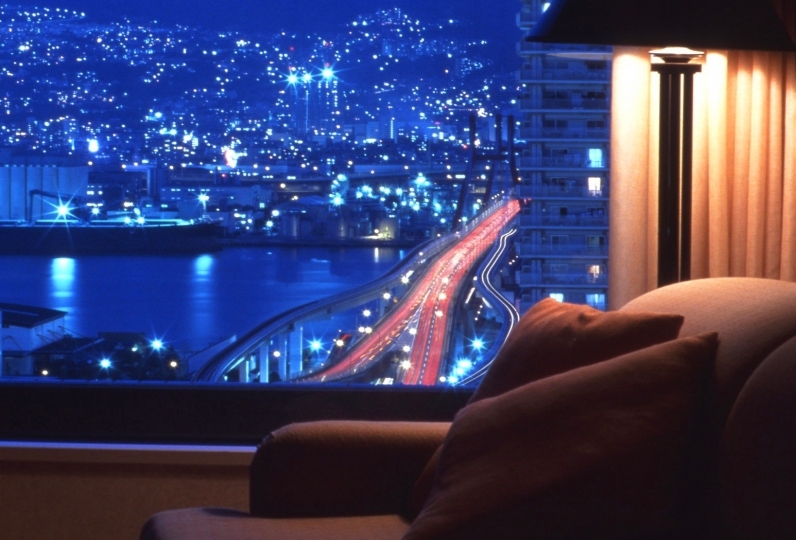 You would truly be relaxed in this special moment. Awajishima is surrounded by the sea. For meals you can enjoy fresh seafood that comes from the port close by. 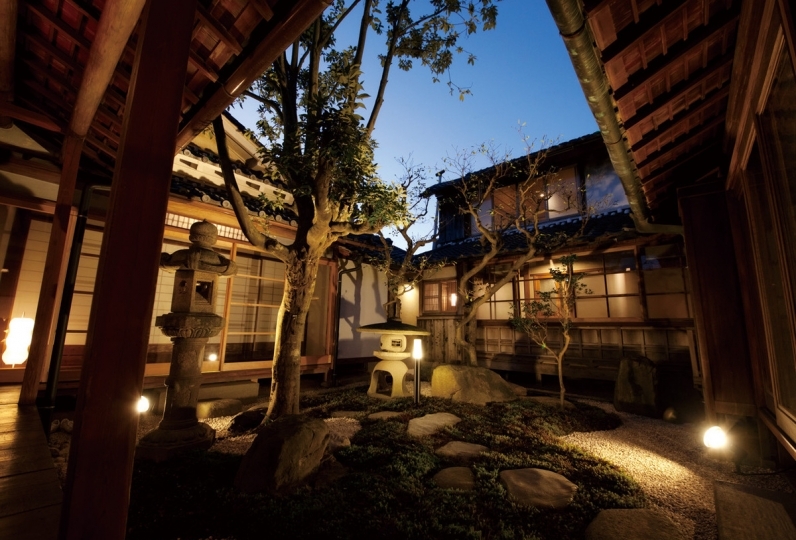 The spa, "Tenkyu no Shizuku," is where the sea, sky, and onsen (hot spring) meet as one. An open-air sky spa on the upper floor, an open-air spa on the edge of the wave on the ground level, and a private spa give guests of variety of choice that they can enjoy. 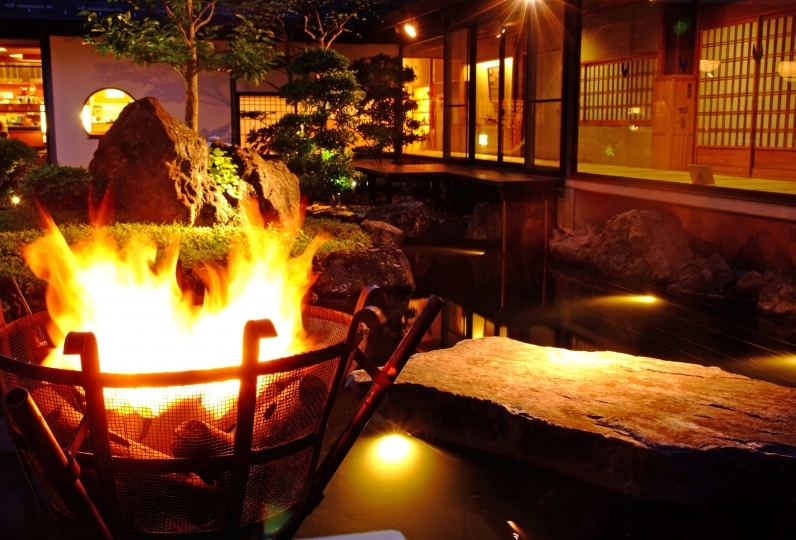 To be able to indulge yourself in such onsen is blissful. 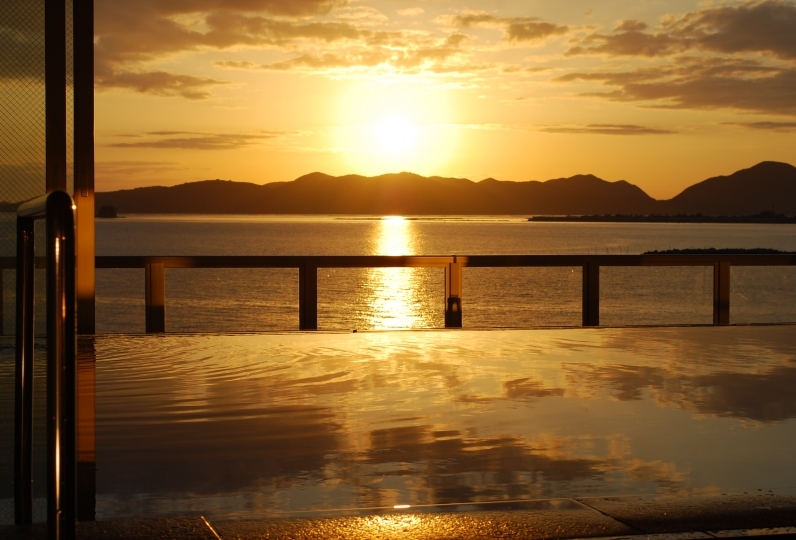 From the scent of the salty breeze, to the sound of waves, to the beauty of the shining waves, and the magnificent view of Kisyu mountains: We are happy to provide the perfect hospitality, "Omotenashi," to our guests. 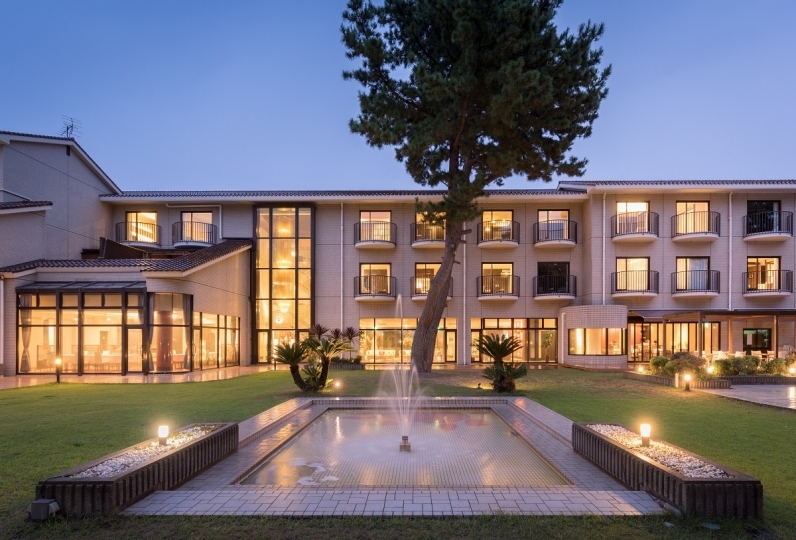 We hope that the guests can spend a relaxing moment here. Thank you very much for your help on the day. Late check out & exclusive LANGE service, etc. I was able to spend a very relaxed time, forgetting my daily busyness. Those in charge of the room are also cheerful and fun. Also, before leaving, presents such as sunscreen etc. I was deeply moved by the fine worries. The morning glow from the bath was a really good memory. I'm really thankful to you. This was a trip as a birthday for my wife, but I was very happy! Of course neither cooking nor hot spring! And Nakai who took care of our room was also very good with a very nice and pretty person! I would like to go there again (^ ^) I am indebted. 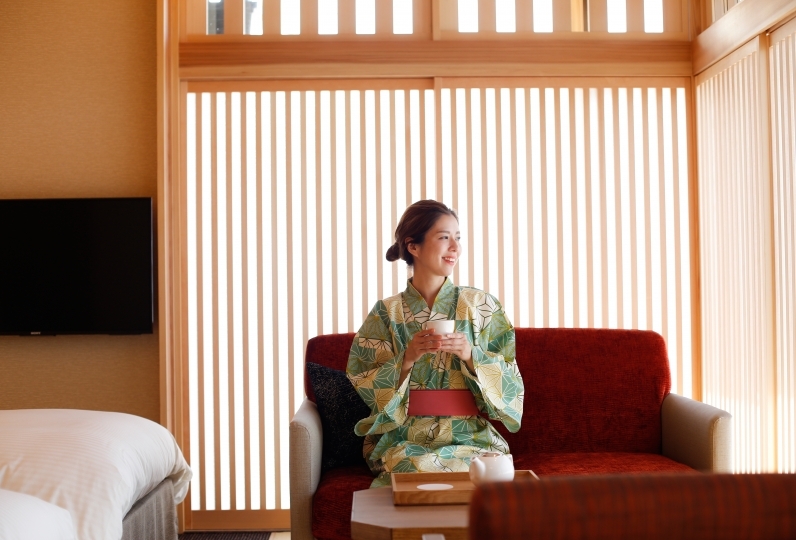 ※If not specified we will provide the "Regional Japanese style breakfast". You can request the other 2 choices before hand. If you wish to change your menu please let us know ahead of time. 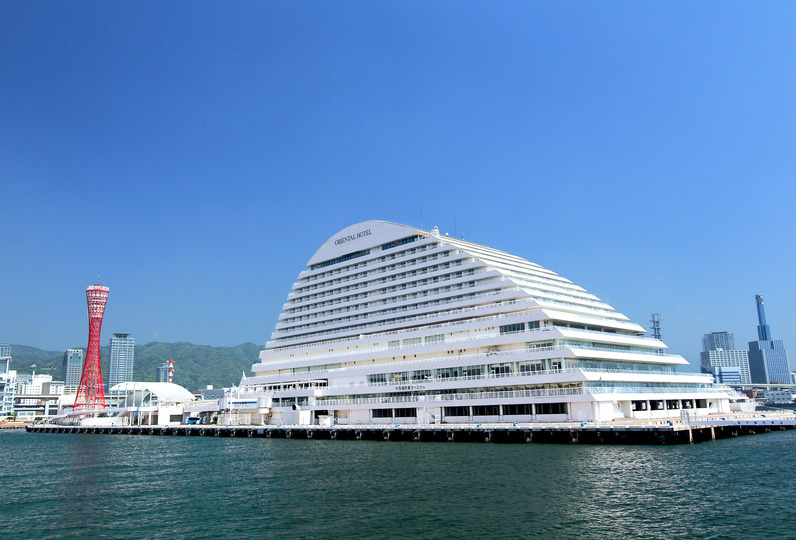 ※The "Seafood Mountain set" is limited reservations 3 day prior. ※Each adult can pick one. 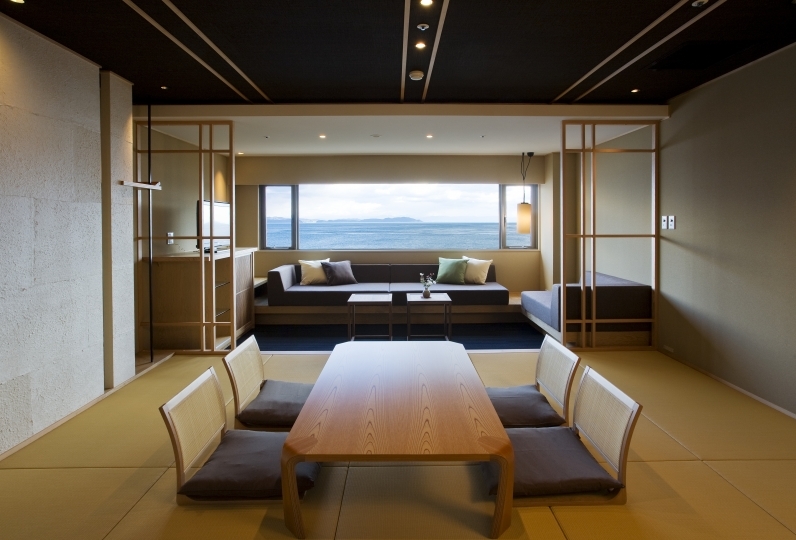 Maisonette-type bathing house where the sea, sky and hotsprings envelope the body. Guests can enjoy soaking in a bath of different styles: An outdoor bath tub that is located right along the edge of the surf or the one with a panoramic view. You also have a privilege of going to the group hotel next door through the connecting beach corridor. 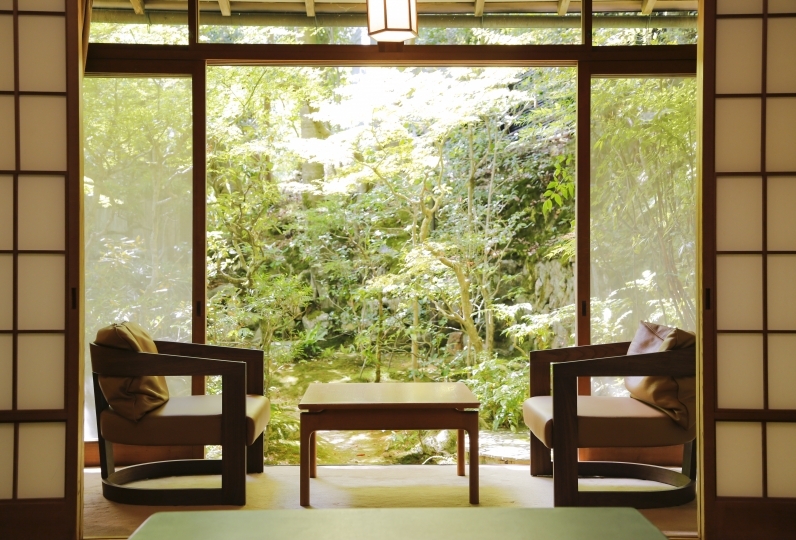 Please enjoy "Spa Terrace Mizuki" as well. ■Bedrock bathing & family-only bath "Nagomi-yu"
Thai style spa that employs gentle pressure on energy lines and yoga-like stretching to relax the whole body on a deeper level. It has been practiced in Thailand for 2500 years. Thai massage awakes the inner energy in your body to improve the natural healing power. Why not indulge in this blissful moment after enjoying various types of hot springs. 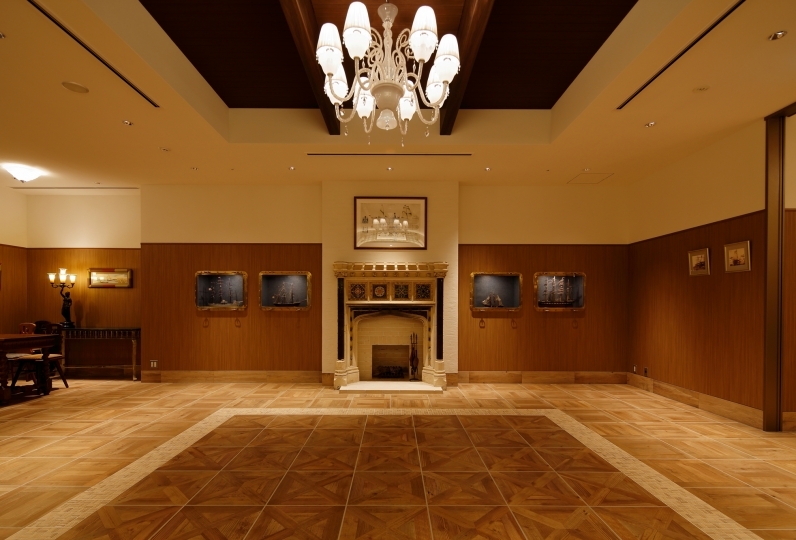 ・If we can not fulfill your request the reservation staff will either contact you by phone or mail. If we cannot reach you we will forewarn you during your check in. If we can fulfill your request, we will not contact you. ・From JR Shin Kobe station 100 mints by express bus. The location listed below have express bus bound for Sumoto Express Bus Center. From the Bus Center, a free shuttle is provided to the hotel (5 minutes).